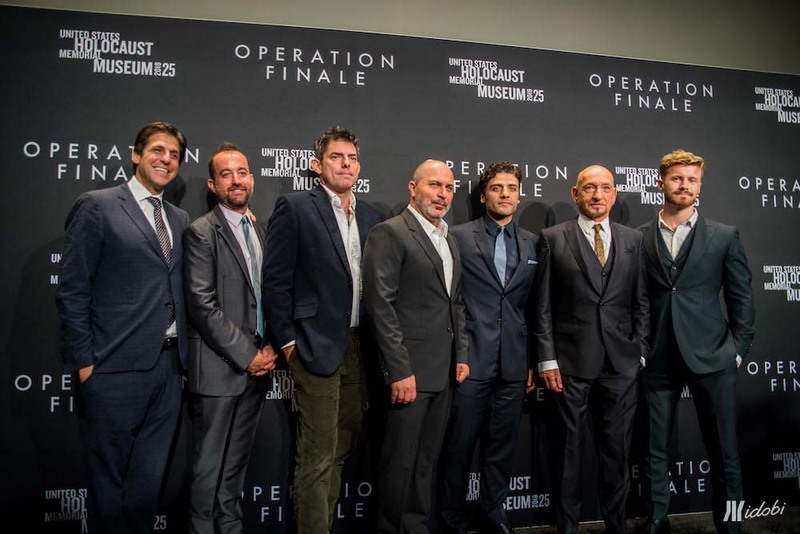 Operation Finale is set to blow your mind and make you see the world differently in three hours or less. 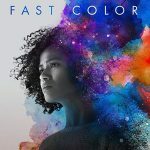 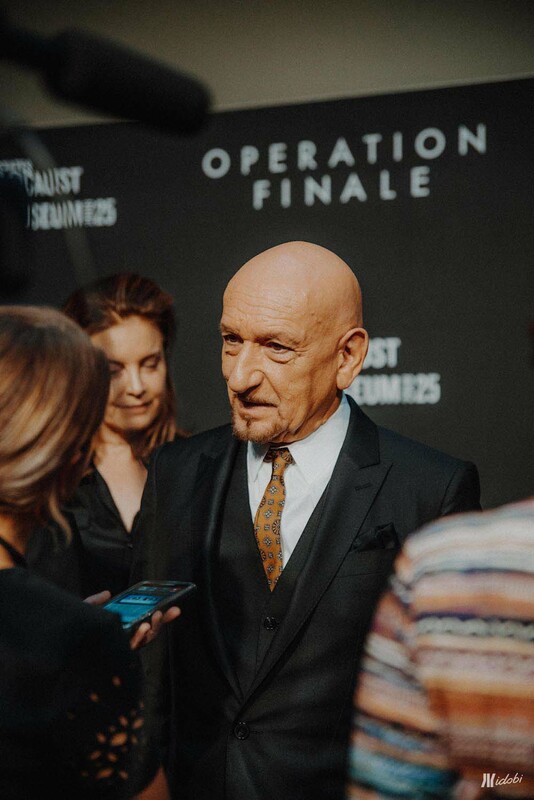 Based on an incredible true story, the new WWII film follows a highly skilled team of secret agents as they track down Adolf Eichmann, the Nazi officer who masterminded the Holocaust. 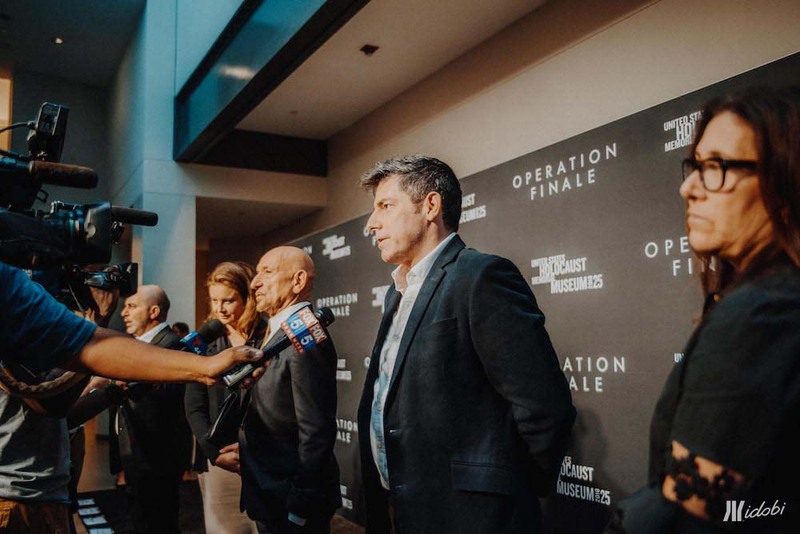 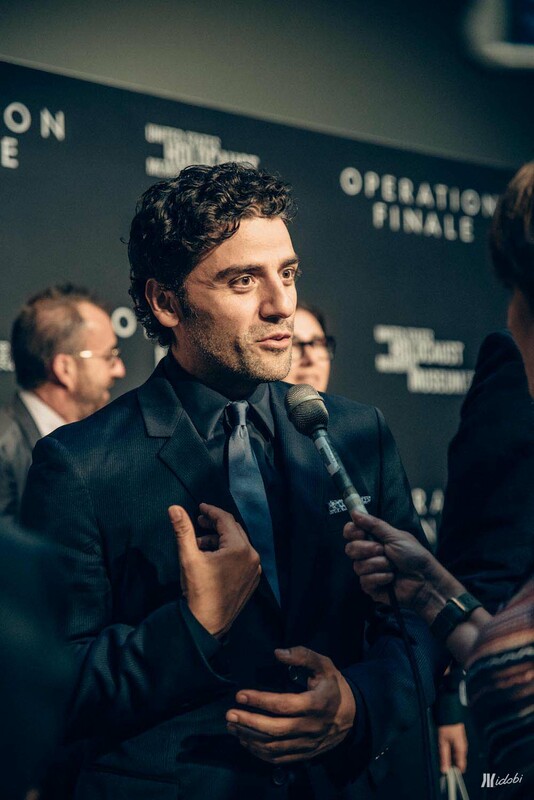 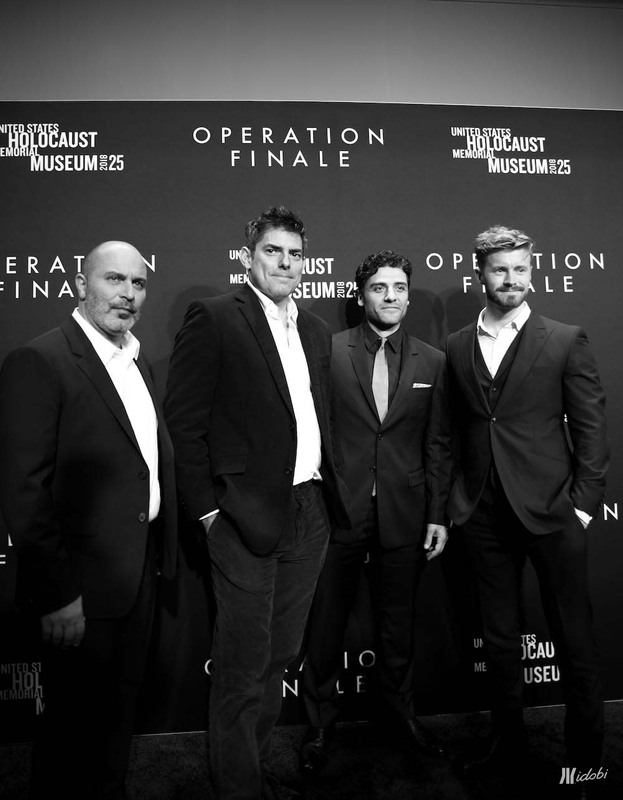 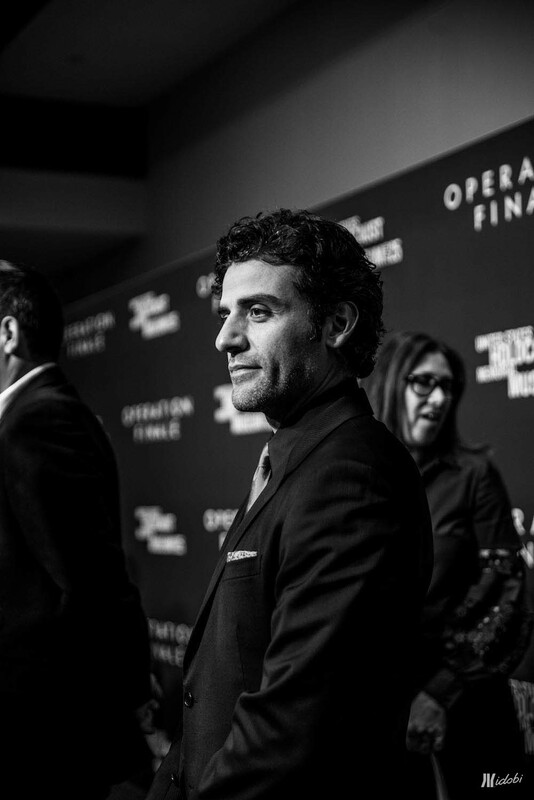 Directed by Chris Weitz and featuring a stellar cast of Oscar Isaac, Ben Kingsley, Mélanie Laurent, Haley Lu Richardson and more, Operation Finale will fully immerse you into its thrilling world this August 29th via MGM Pictures. 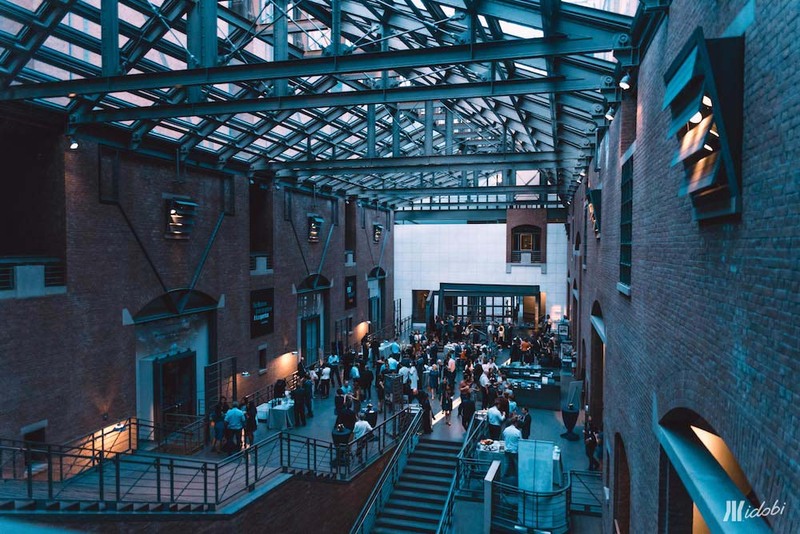 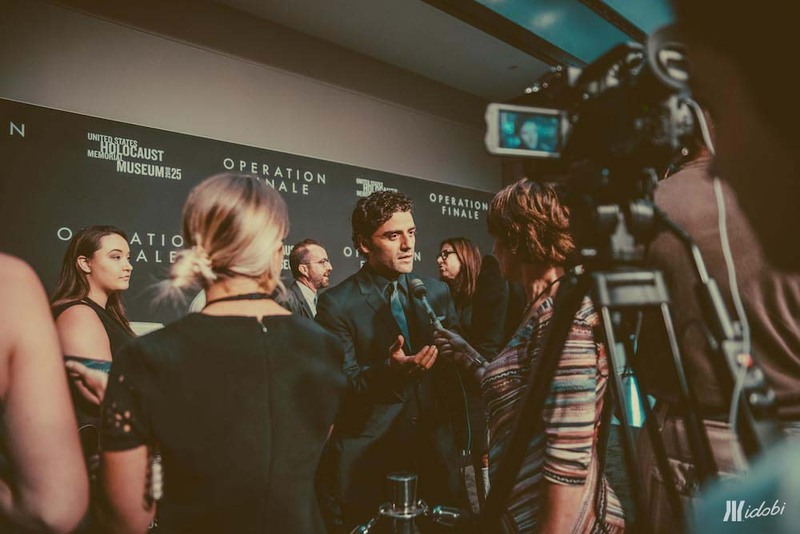 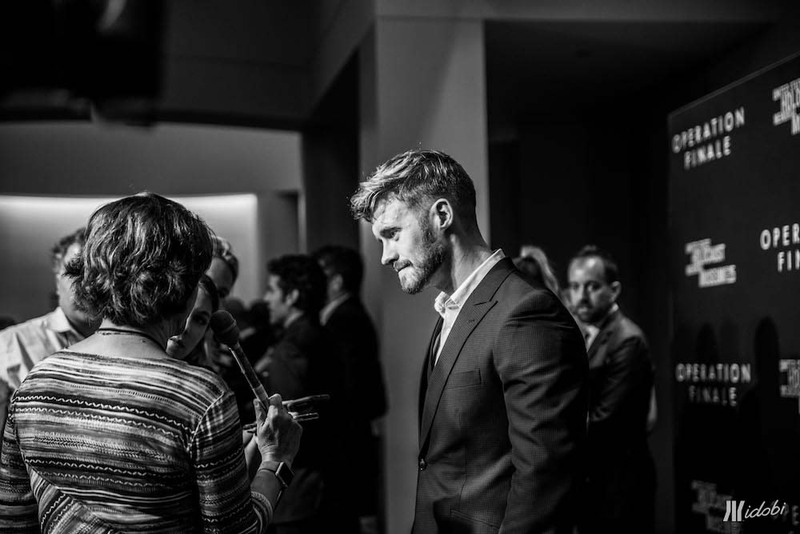 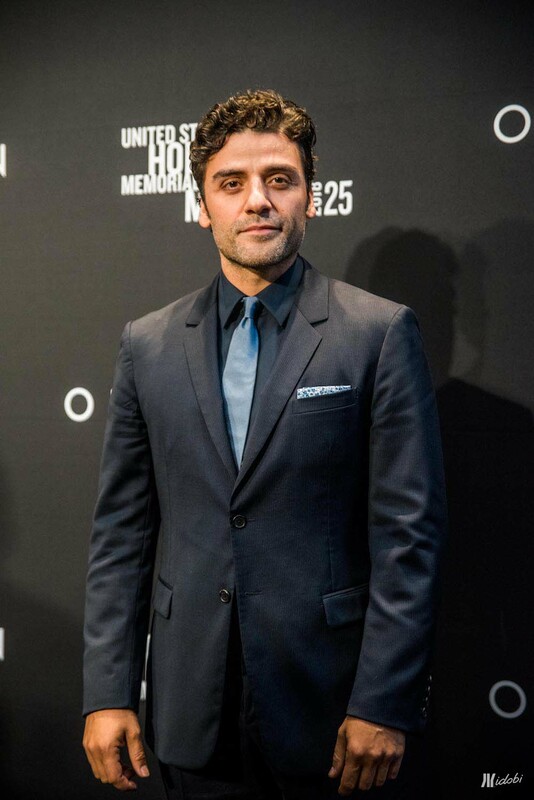 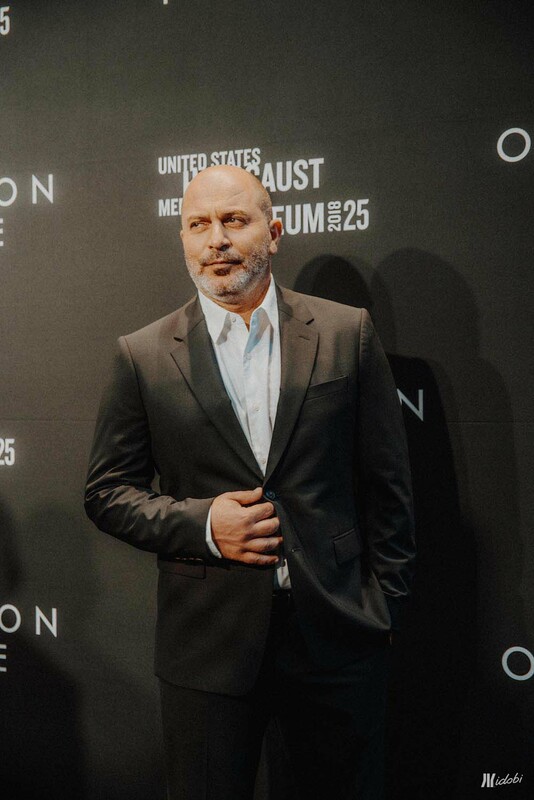 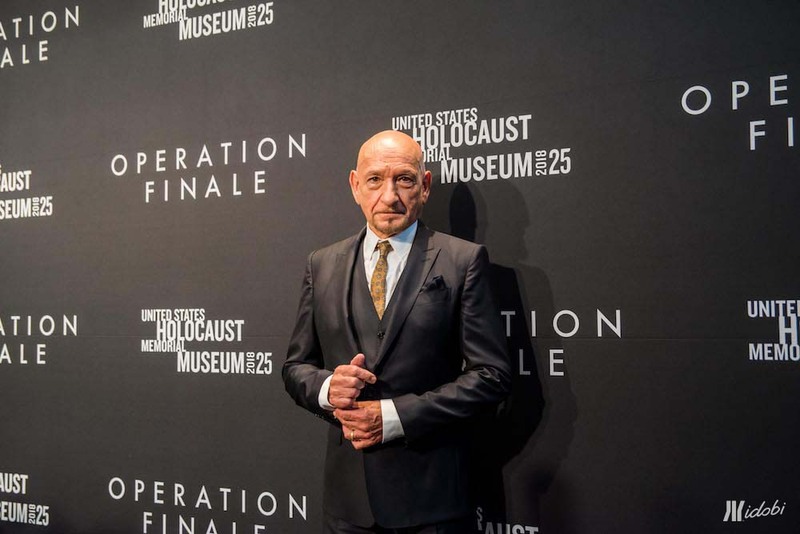 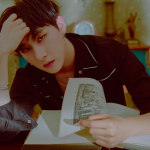 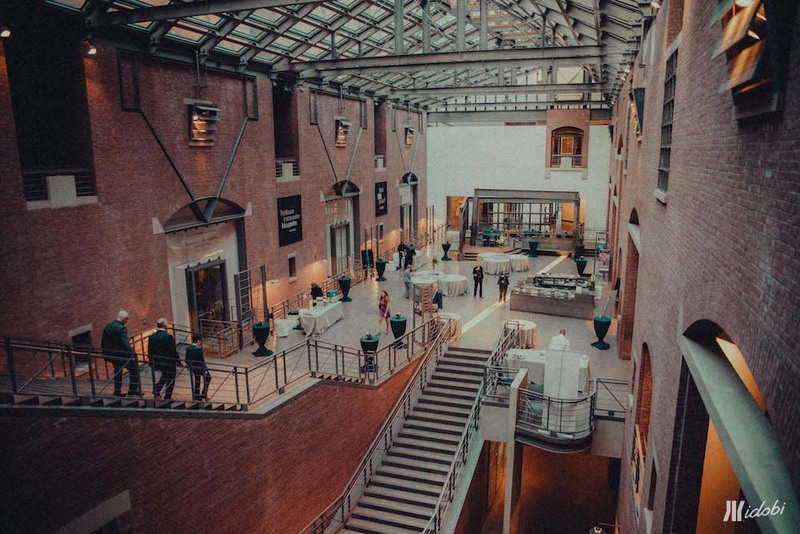 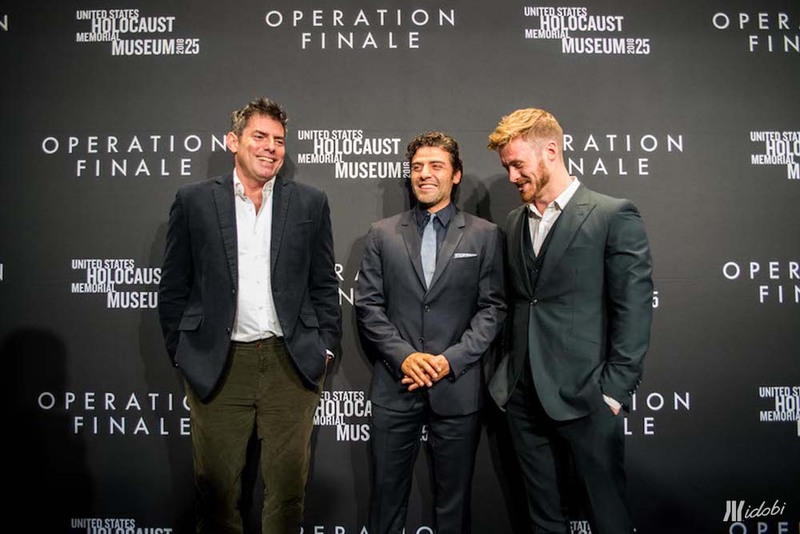 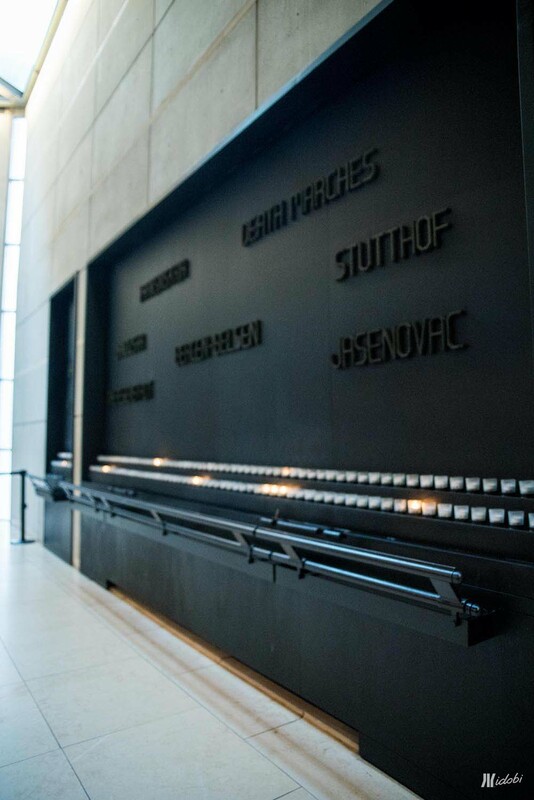 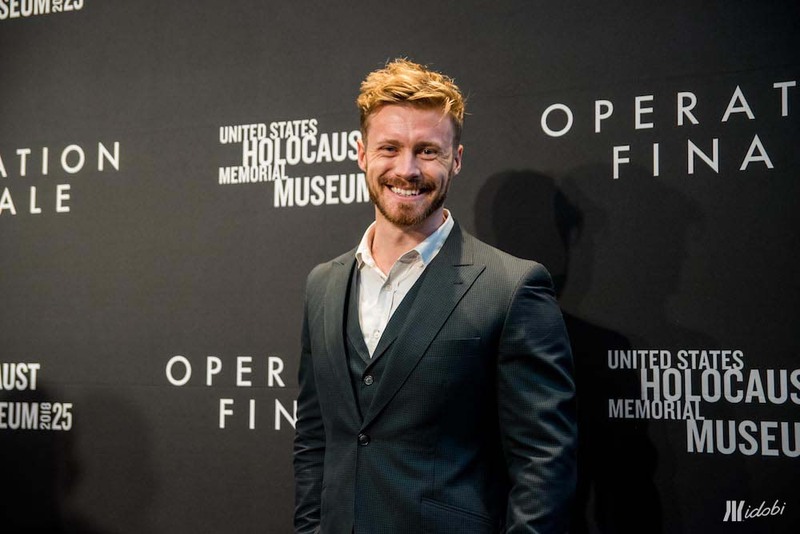 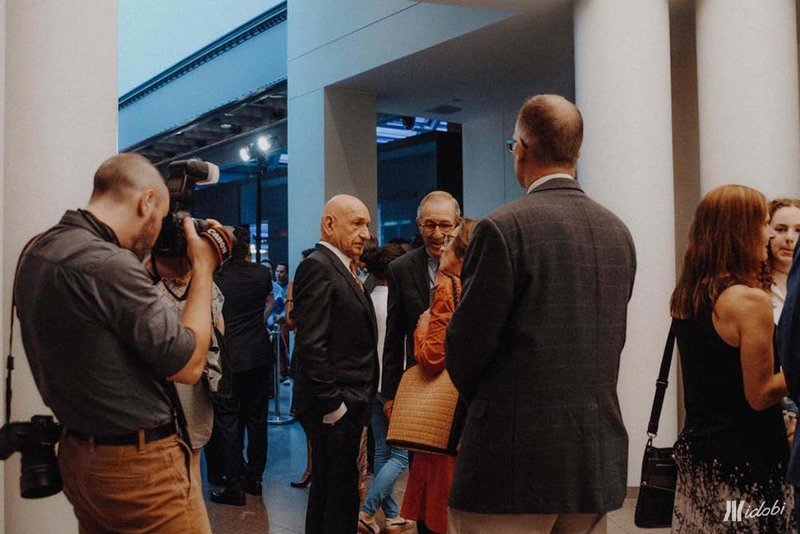 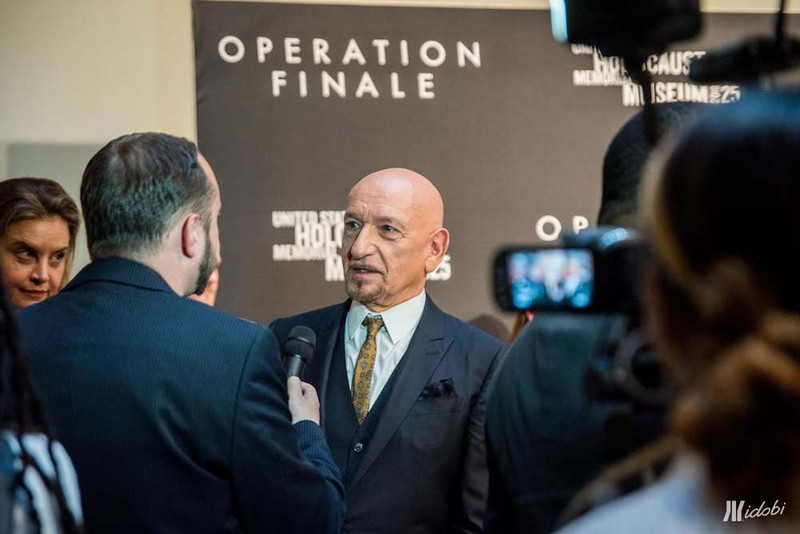 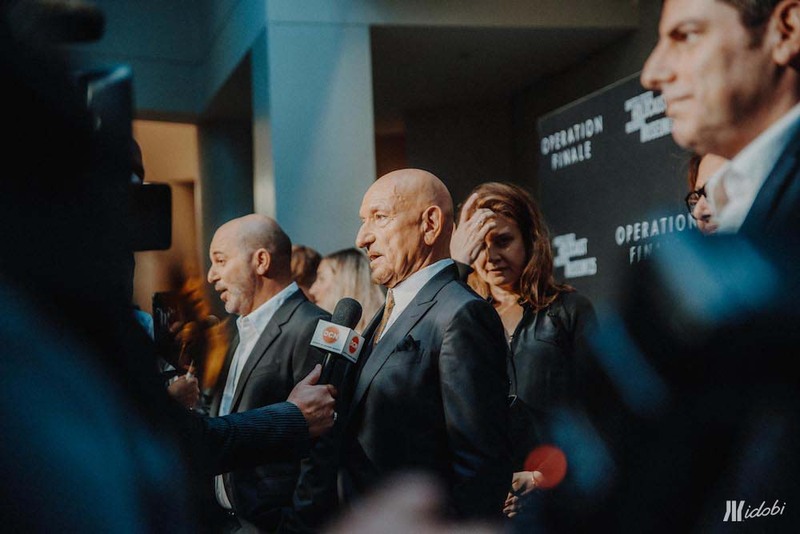 Photographer Cina M. Nguyen attended the special DC screening at the United States Holocaust Memorial Museum and captured the event, which you can see below!